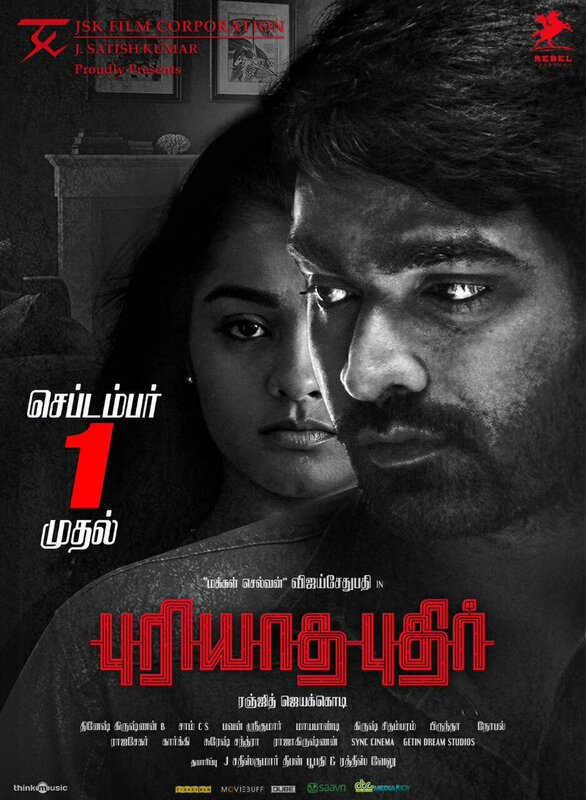 Puriyatha Puthir formerly known as Mellisai has been postponed several times, and the last time, the movie was slated to release on Pongal this year. However, that did not happen as well. Now the new posters of the movie reveal that the flick will be releasing on 1 September. 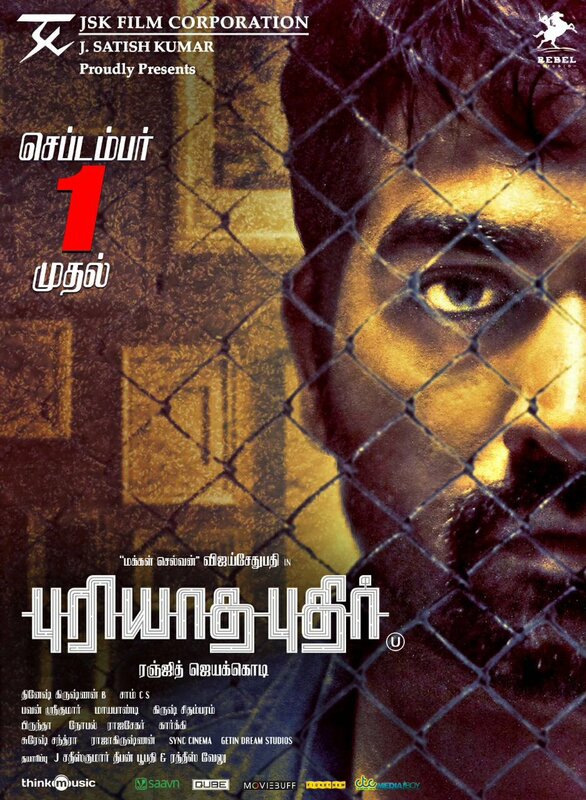 The movie has Vijay Sethupathi playing the lead role along with Gayathri as his pair. 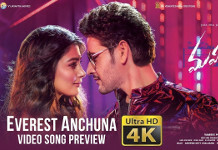 The film was launched in December 2013, and is directed by debutant Ranjith Jeyakodi and music for the movie is by Sam C S.
The teaser and trailer of the movie were received well by the audience and there is much expectation for the movie even though it is delayed.